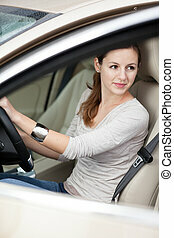 Happy young woman driver driving her new luxury car. 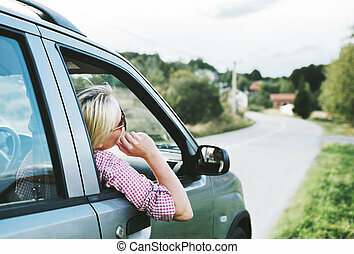 summer roadtrip travel and people lifestyle concept. 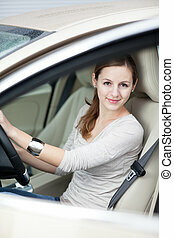 Happy Young Woman Driver Driving Her New Luxury Car. 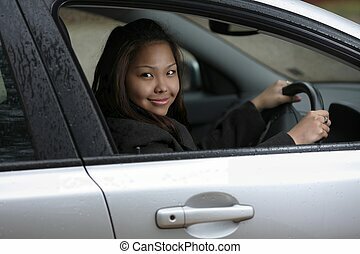 Young woman driving her new car. 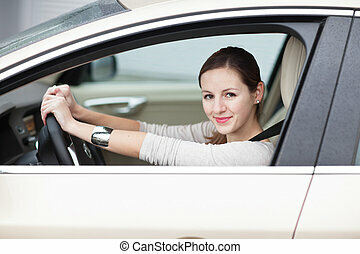 Young blond woman driving car. 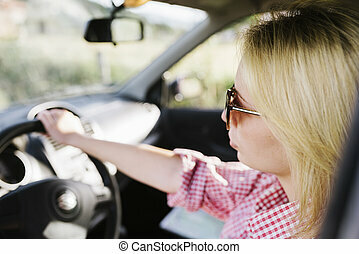 Hipster girl driver travel in vehicle. 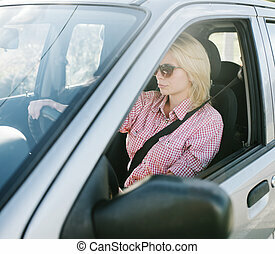 Young blond woman with sunglasses driving car. 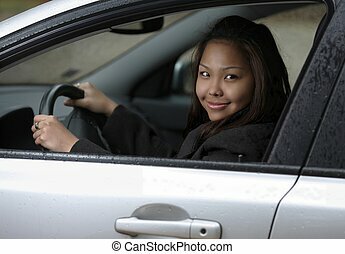 Casual hipster girl driver travel in vehicle. 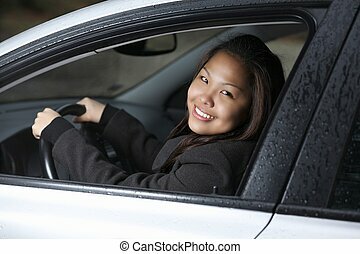 Young blond woman driving a car. 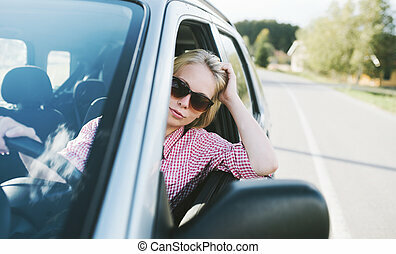 Casual girl with sunglasses traveling in vehicle. 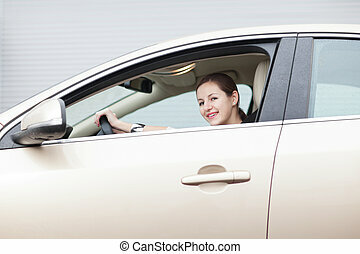 Young caucasian blond woman traveling by car and having fun on her summer holiday journey. 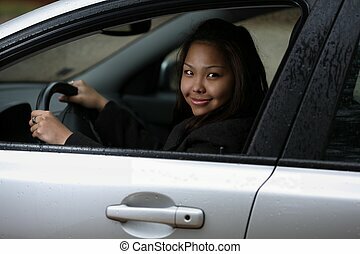 Happy girl driving car on countryside road. Roadtrip vacation. Summer holiday roadtrip travel to countryside. 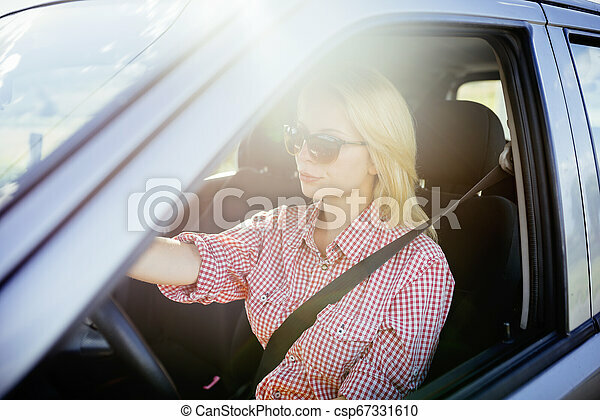 Young hipster blond woman driving car on rural road and having fun summer vacation. Happy girl with sunglasses arriving to mountain village. 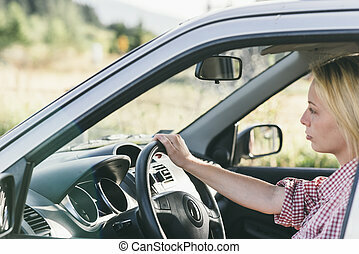 Happy couple traveling by car in nature. Carefree friend travelers on countryside roadtrip journey. 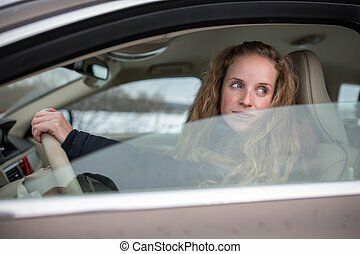 Young woman and man driving on romantic weekend. 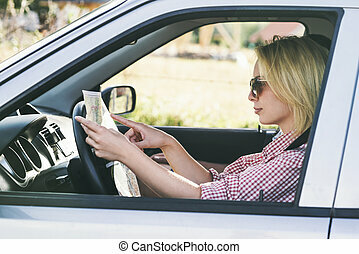 Happy couple traveling by car in nature and looking in map. Carefree friend travelers on countryside roadtrip journey. 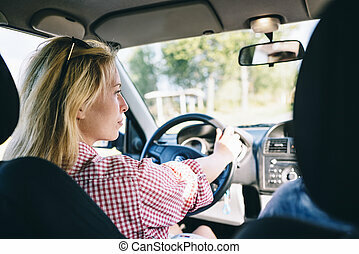 Young woman and man driving to adventure holiday.